On 1st June 2018, former Big Country bassist Tony Butler will release his debut solo album ‘My Time’ on Phoenix Rising Records. 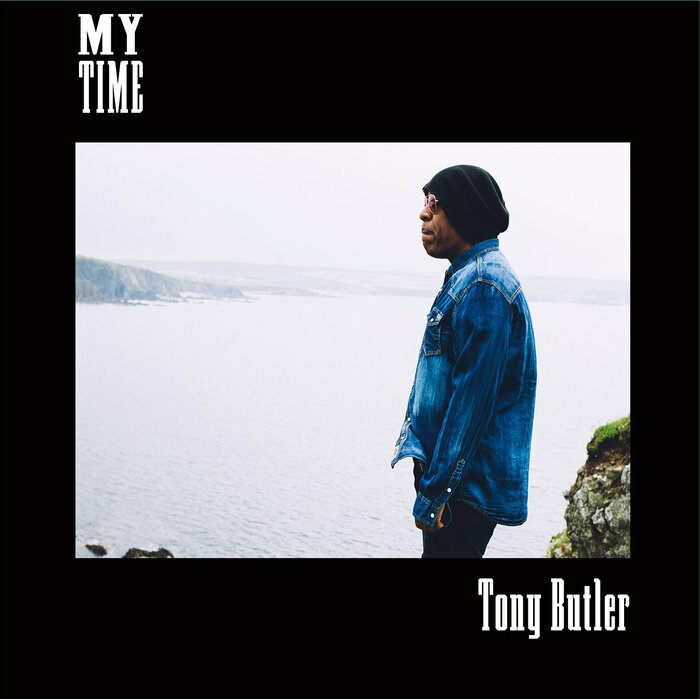 Butler’s debut album arrives after 40 years working in the music industry, having worked with the likes of Pete Townshend, Chrissie Hynde, Ray Davies, Steve Lillywhite, Roger Daltrey, Nils Lofgren and Siouxsie Sioux, before becoming a founding member of Big Country, who would go on to sell over 10 million records. While Butler sings and plays electric, acoustic and bass guitars throughout the album, ‘My Time’ includes contributions from Big Country drummer Mark Brzezicki, who plays on four of the album’s eleven tracks (‘She’s Coming Home’, ‘Scared to the Bone’, ‘My Big Ferrari Heart’ and ‘I’m Getting Old’) and Big Country’s long-time touring keyboard player Josh Phillips (‘I’m Getting Old’). After Big Country singer Stuart Adamson’s untimely passing in December 2001, Butler harboured a deep desire not to be involved in the music business, so ruled out all opportunities to become part of any ‘supergroups’. Instead, Butler became a music lecturer at a college in Devon. Despite his initial reluctance, Big Country reformed in 2010 with The Alarm’s Mike Peters’ on vocal duties and embarked on two sell-out UK tours. 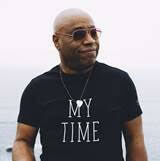 However, while the tours were hugely successful, Butler was unhappy with the new material the new line-up had begun to write, amongst other things, so made the difficult decision to leave the group in August 2012 - which led Butler to the proverbial crossroads of his life. In the summer of 2013, Tony started to enjoy writing again and set about the task of writing his debut solo album with renewed vigour. 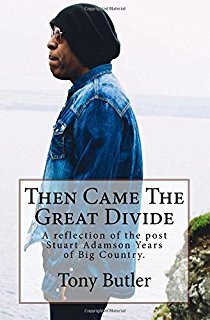 He also began writing a book charting the demise (from his viewpoint) of the post-Adamson line-up of Big Country, called ‘Then Came the Great Divide’.